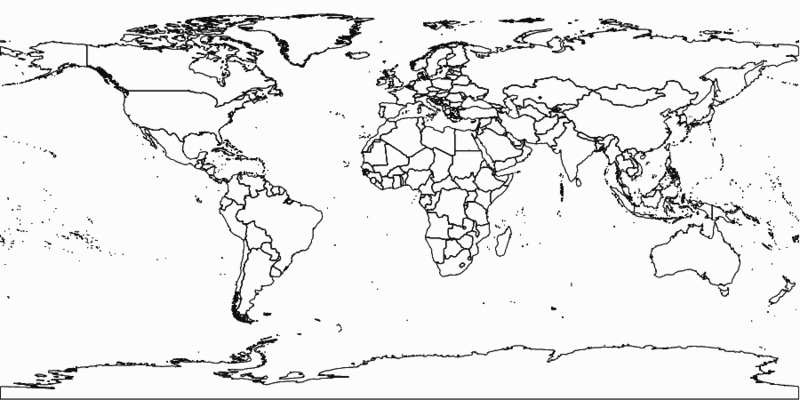 Save and reload your map data or create a generic template. There was a problem loading your map. There was a problem saving your map. You are missing a legend for at least one of your Point Data, Region, or Drawing layers. Only files of type text are accepted. A maximum of 30 data fields is supported.